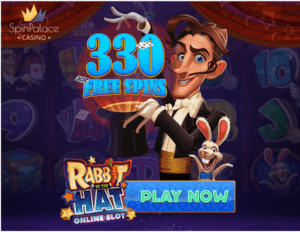 Play Free Slots Canada > Slots > ChilliPop Slot – Gift of 2019 from Betsoft! 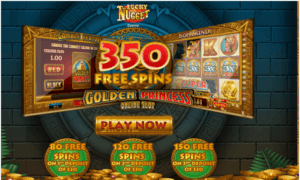 ChilliPop Slot – Gift of 2019 from Betsoft! 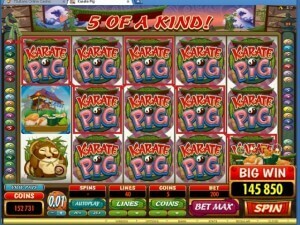 This the newest release from Betsoft in November 26th. It is equipped with loads of features players love to enjoy. 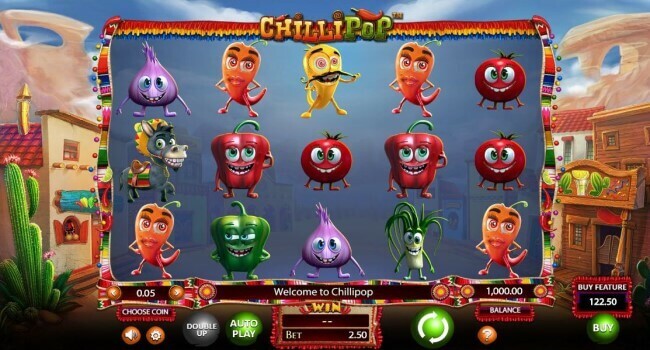 chilliPop, as the name suggests, will get your blood pumping by its fun games, colorful graphics and an amazing soundtrack to bringing it symbols and characters to life. 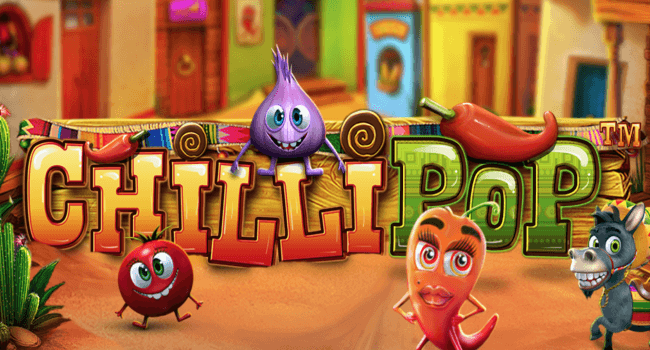 This is a Mexican themed game that depicts a Mexican village whose inhabitants are made of various chili ingredients. 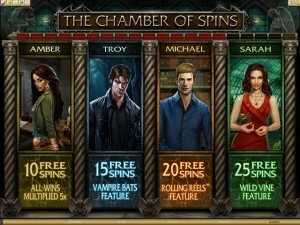 By filling the reels, they help it harmonize with players. The soundtrack that you hear while playing the game is Mariachi band music. The bonus features are the game’s best selling point. 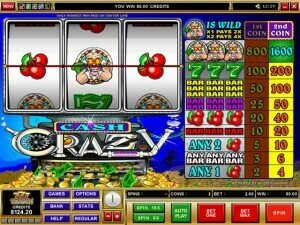 Apart from cascading reels, other enticing features are expanding grid and stacked multipliers. The wild symbol is piñata in this game. Other than the scatters it substitutes all regular symbols. If any of the clusters are formed by a wild piñata, it will multiply your win by the number of piñata wilds +1. In addition you will also earn a special bonus in case you land lots of piñatas simultaneously. 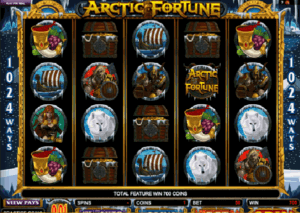 You can even hit a jackpot worth 1000x your total stake in this way. Every single additional piñata adds the multiplier by one. 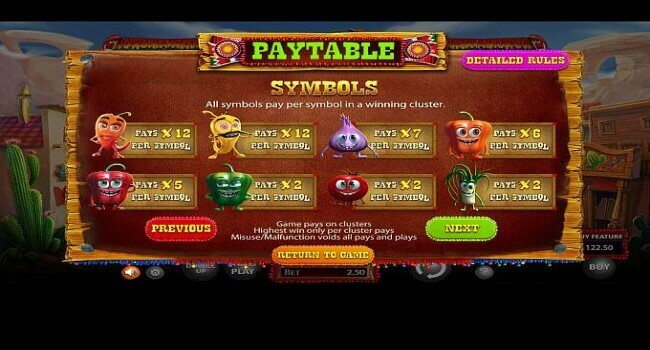 The symbols of this game are the heart of this slot as it is based on smiling vegetables. You can encounter red, green, yellow and orange peppers. In addition, it is garnished by red onion, tomatoes, green onion, and garlic. 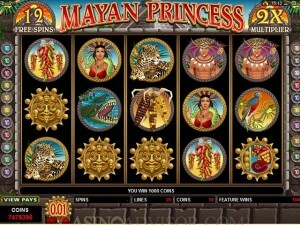 Serving a wild symbol, piñata can replace all the vegetable symbols on the reels. A pack mule is known as the scatter symbol in the game. 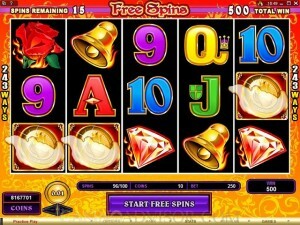 You can trigger the free spins with the three pack mules land on the reels. 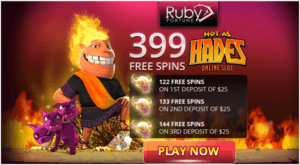 You will get five spins for free, which can go up to 26. 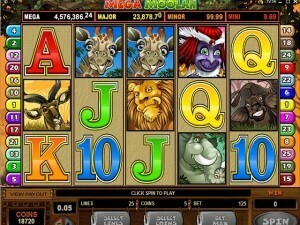 A trial system is activated on every free spin which tracks how many mules are on the reels during free spins. If you can collect more mules they will have a free fall of symbols increasing your chances of winnings by expanding the grid. You can get an extra casino bonus in the form of buy-in feature. 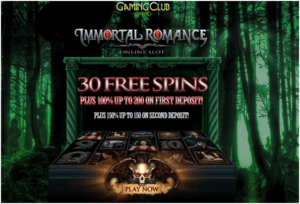 This will give a guaranteed round of free spins although this did not assure you of any real money win. The ChilliPop is packed with some amazing new features the modern players might be looking for. This has added a new edge to this game that players cannot resist. 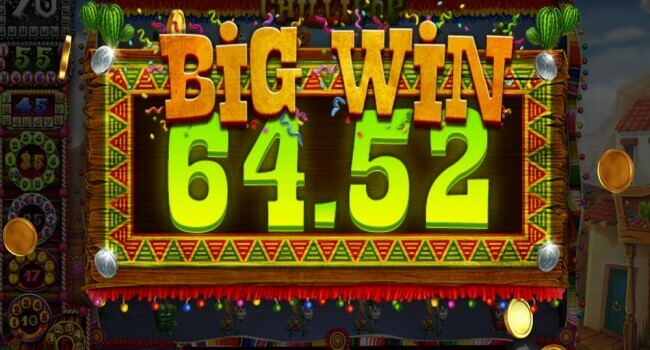 Though you may not get a big win, you can hit smaller wins frequently. 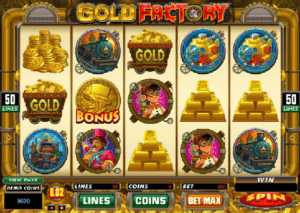 The feature of cascading reels stays that winning combinations are more frequent. The symbols disappear when you hit a winning combination. They get replaced with new symbols leading to more winnings. This game is just like a fresh breeze of air into anyone’s day. It is definitely going to impress players around the world and find a large audience base for itself.